Attending a wedding on the beaches of Hua Hin or the alluring Santorini islands? Or is it something more exotic like in the deserts of Ras Al Khaimah? Even if it’s closer to home like the palaces of Udaipur and Jodhpur packing for destination weddings can be a pain! The weight of your lehengas alone is sure to make the check-in process at the airport an absolute nightmare. And then there’s the 20 pairs of shoes you’re going to need for different events, and let’s not forget make-up and jewellery. We get that the whole packing process can be overwhelming and unlike any other which is why we’ve prepared the ultimate packing guide and wedding wish-list for you. Wedding functions usually range from classic black-tie cocktails to traditional baraats. What you need is a comfortable pair of wedges that you can pair with both your elaborate lehengas and your sequined gowns. Invest in this fabulous neutral coloured pair from Dune London that you can wear with literally anything. People often forget that they aren’t going to be spending all day in their wedding clothes. Carry some chic outfits to wear in between functions from Meena Bazaar to maintain your Indian elegance yet feel relaxed while lounging with your friends. Carry a multipurpose Lehenga or Sharara that you can pair with a multitude of blouses to reduce the weight of your check-in luggage. Opt for neutral co-ordinates from Satya Paul to create your own effortlessly stylish look. We speak from experience, you don’t want the stress of managing real jewellery at a destination wedding; as an alternative carry elegant pieces from Art Kraft’s exceptionally crafted collection that will make you feel royal and dressed to kill. You don’t want to make a fashion faux pas by wearing a jacket over your ethnic wear while battling the elements. 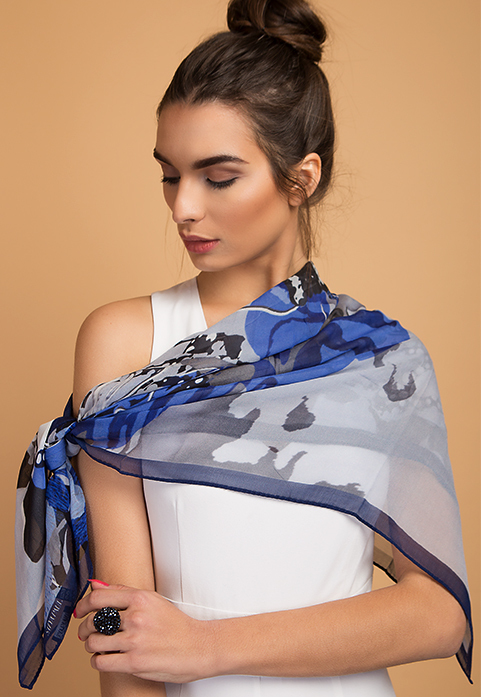 Instead invest in a pashmina shawl that will not only enhance the beauty of your outfit but will also keep you warm and bundled up. Maintain your traditional look even while wearing western casuals in between functions or while travelling by indulging in some ethnic printed jumpsuits and dresses from Vajor. Their printed ensembles make for perfect fusion wear.